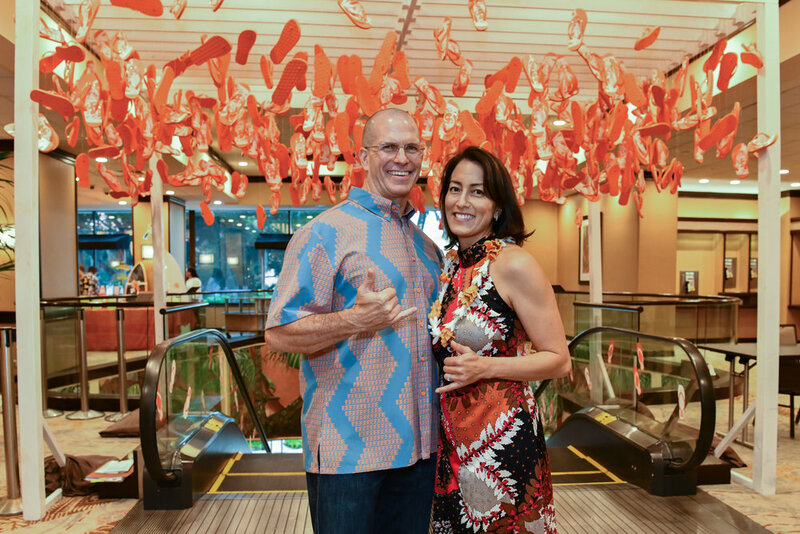 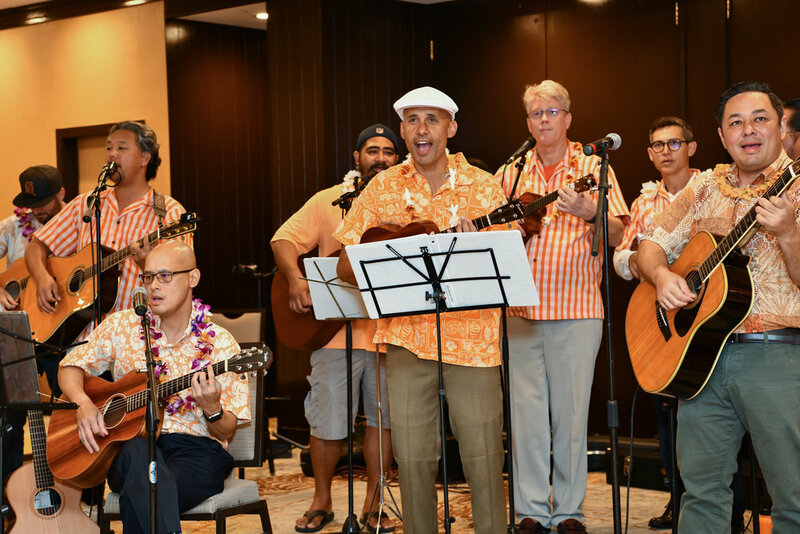 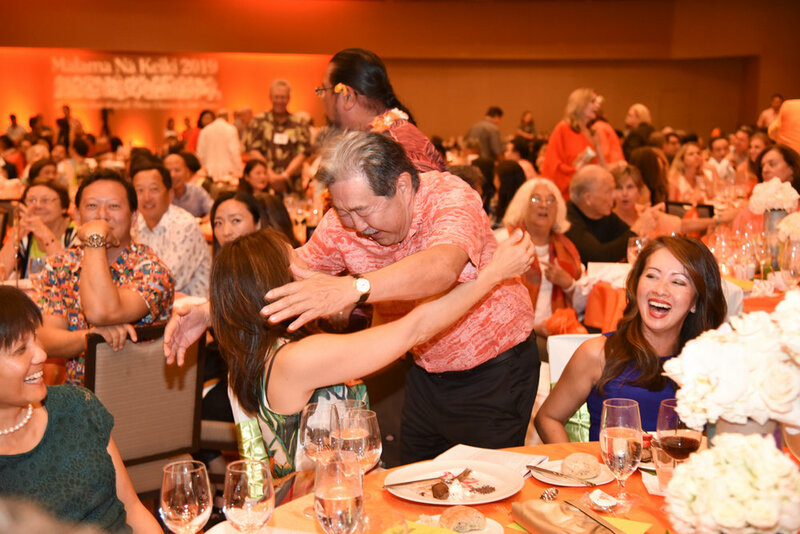 MAHALO TO ALL FOR JOINING US! 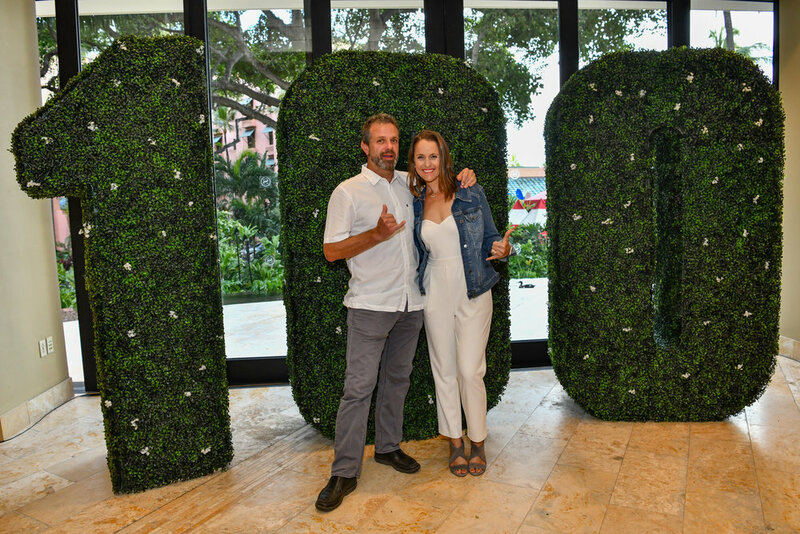 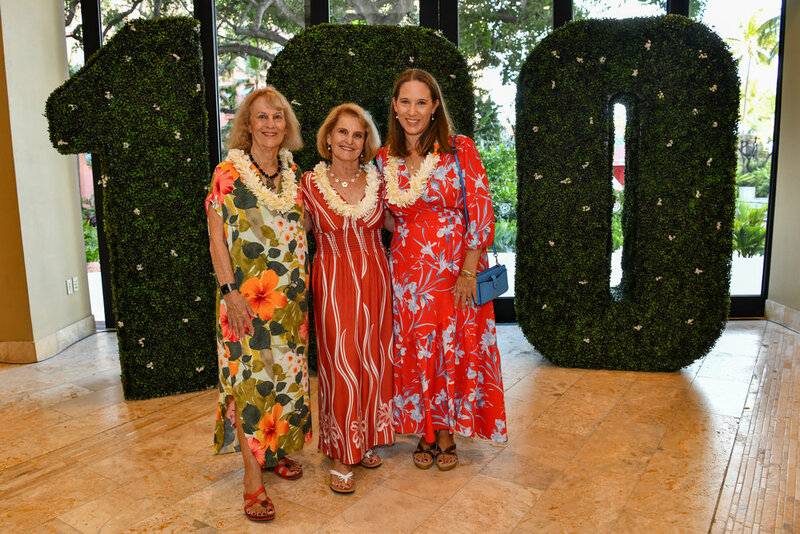 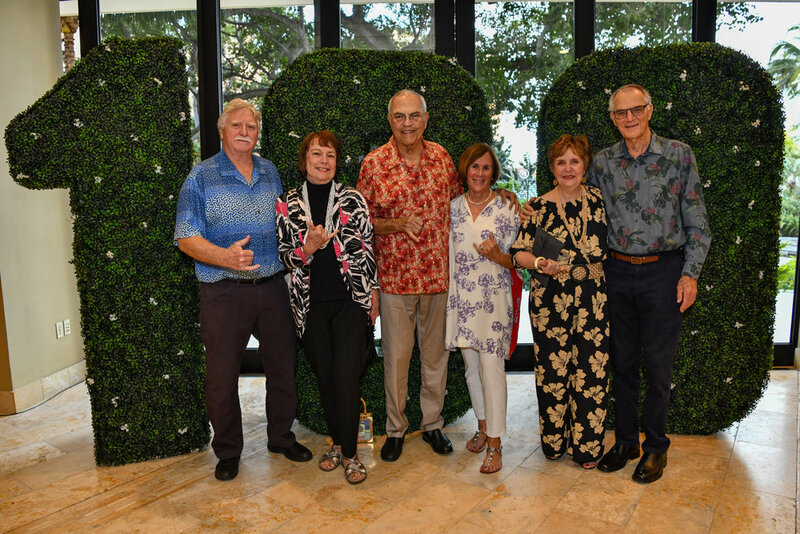 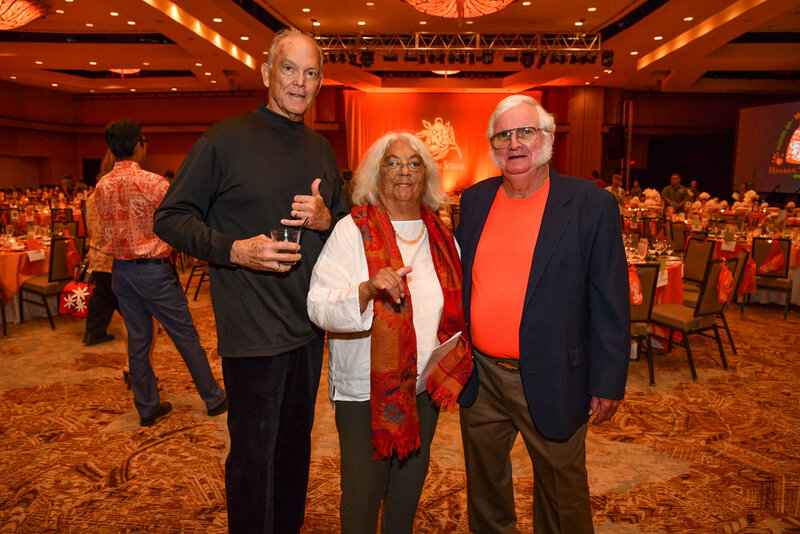 Ho'omau Hanahau'oli: Three Cheers to 100 Years! 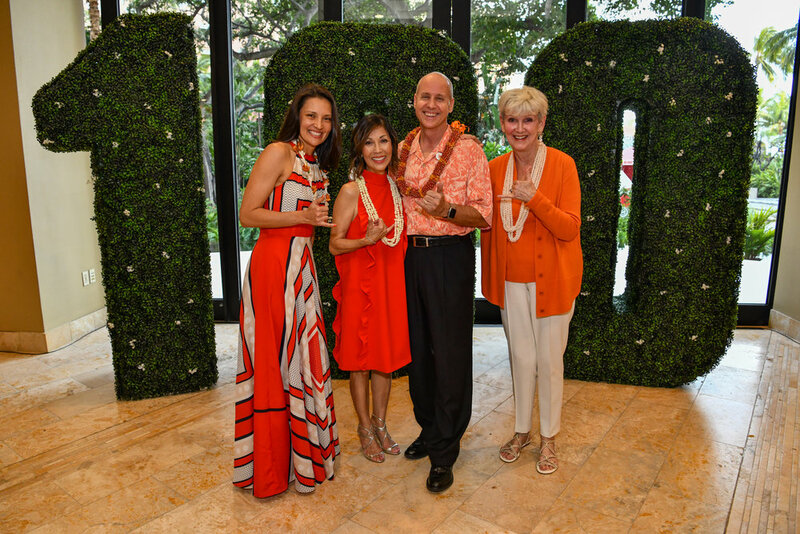 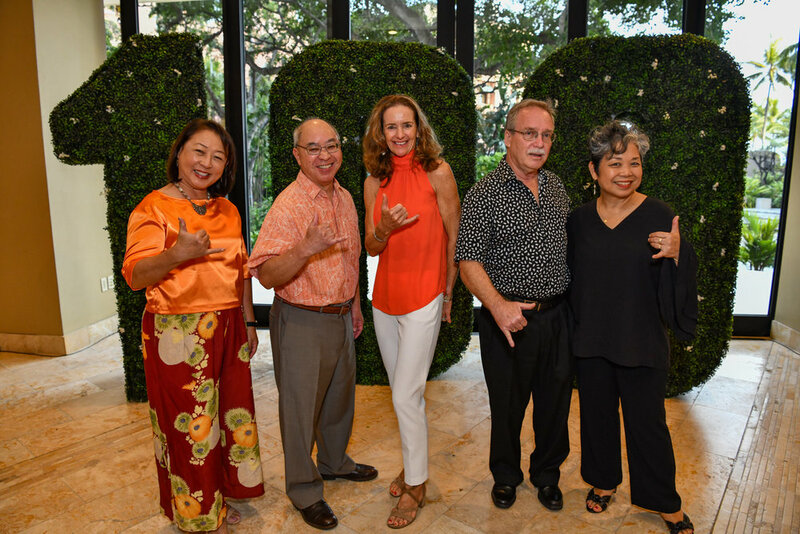 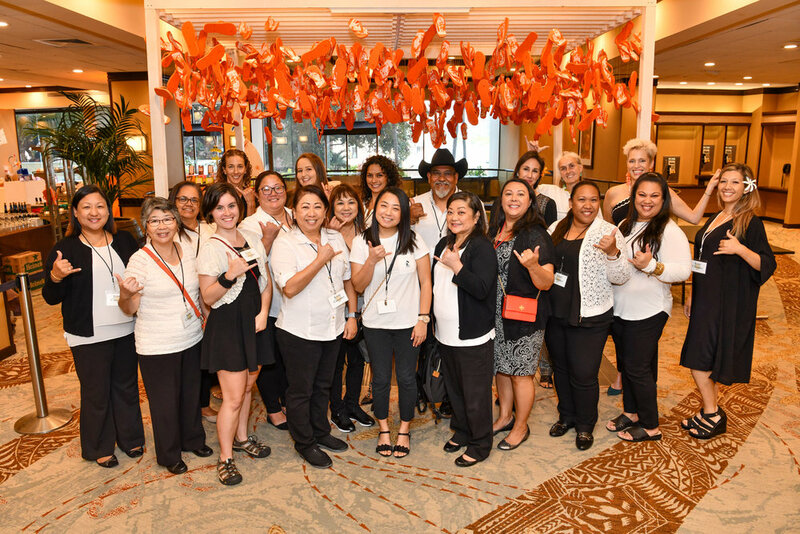 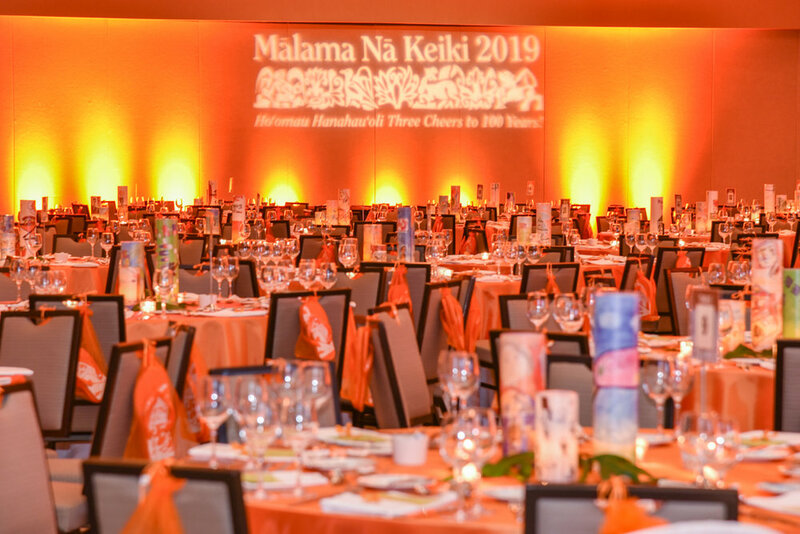 will be held on March 9, 2019 at the Sheraton Waikiki Hotel. 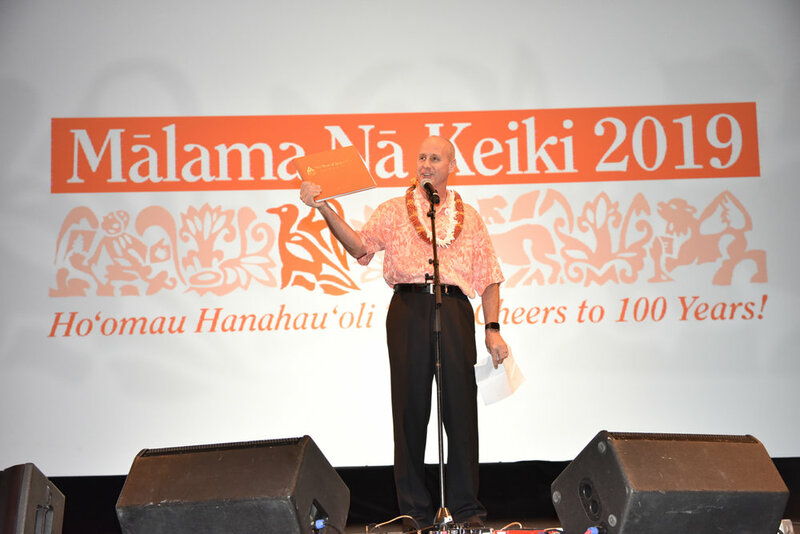 This event is co-sponsored by the Hui Hanahau‘oli and the Board of Trustees. 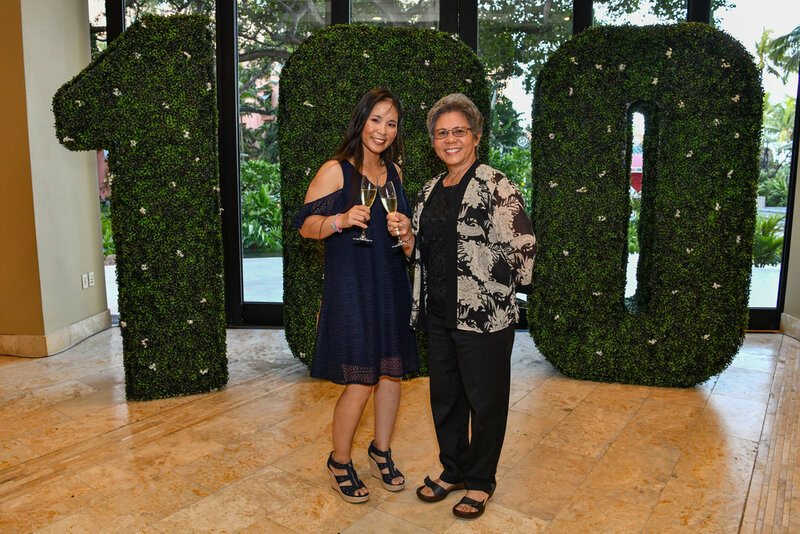 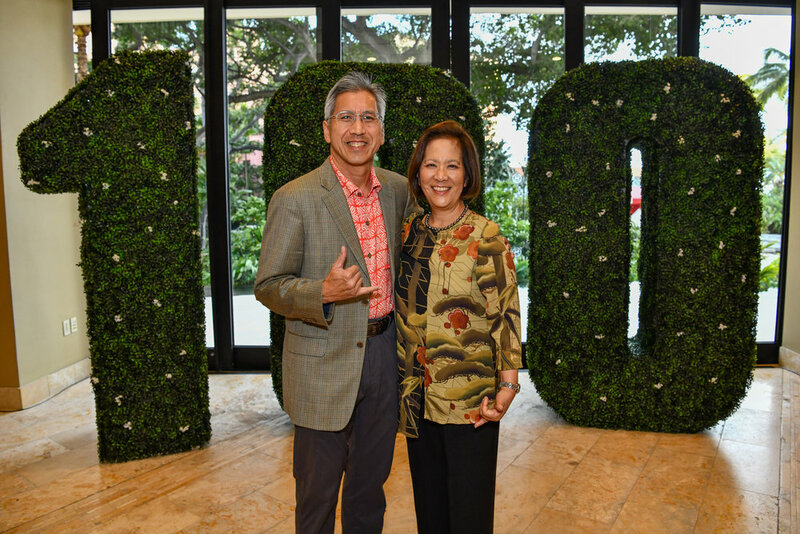 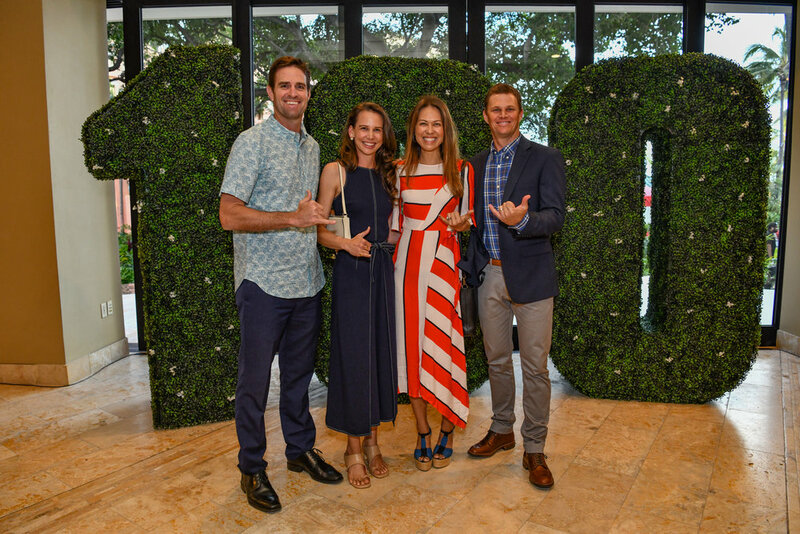 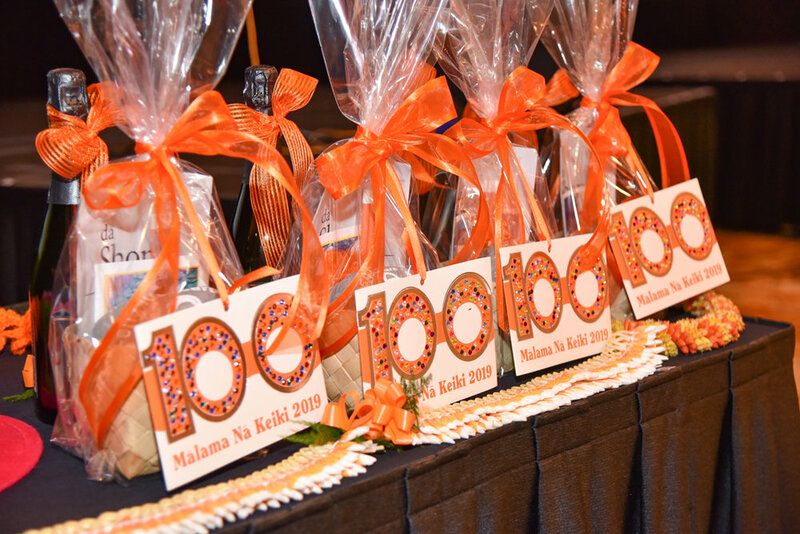 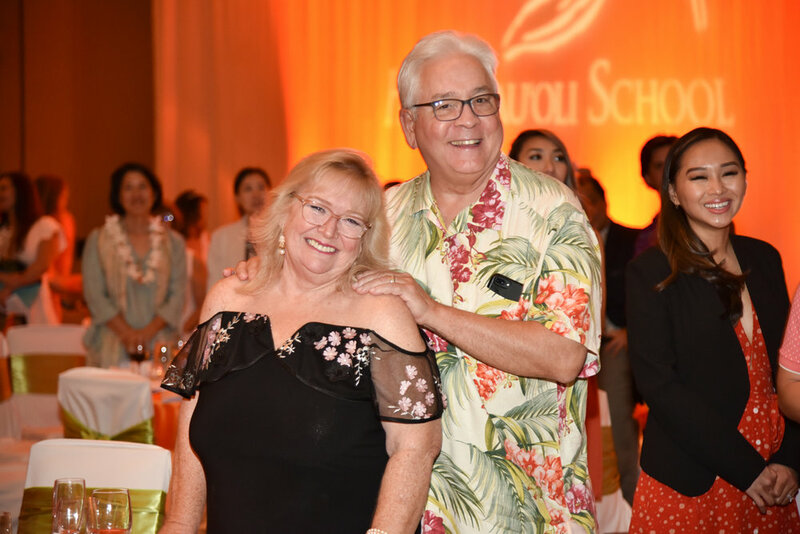 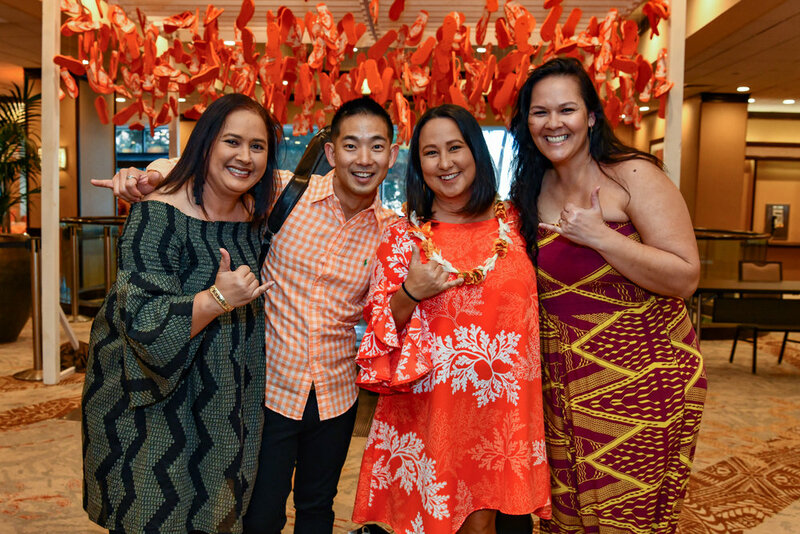 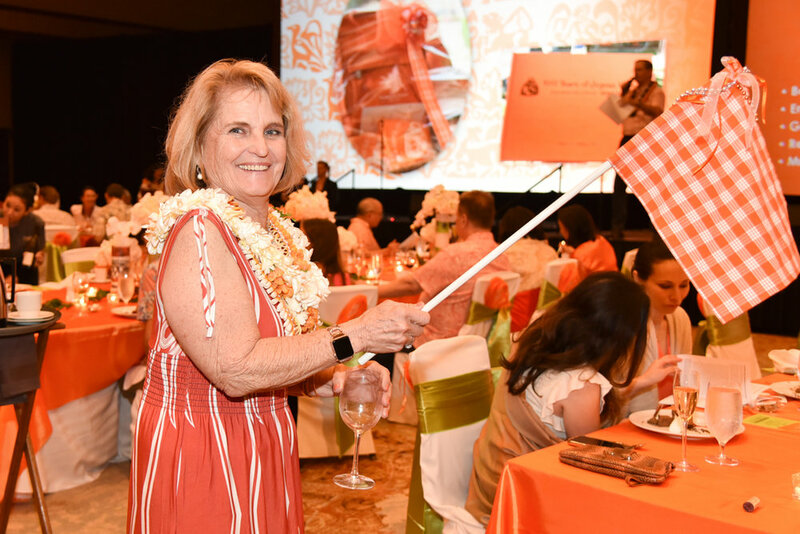 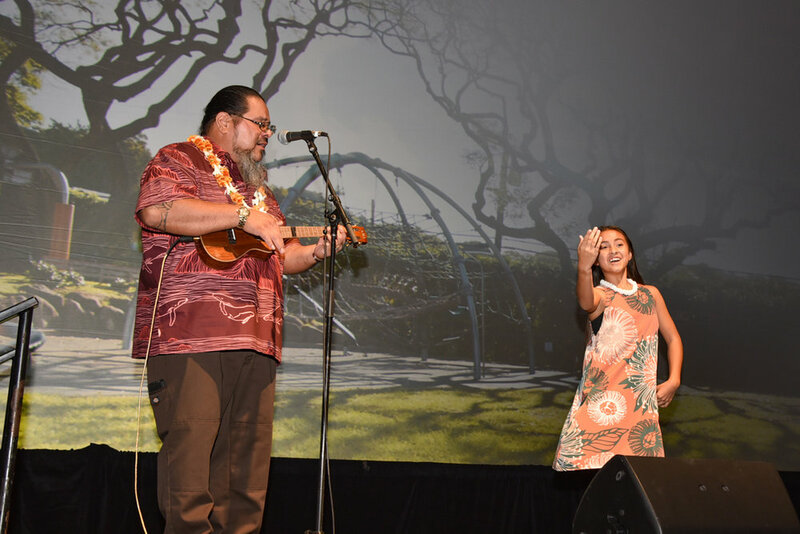 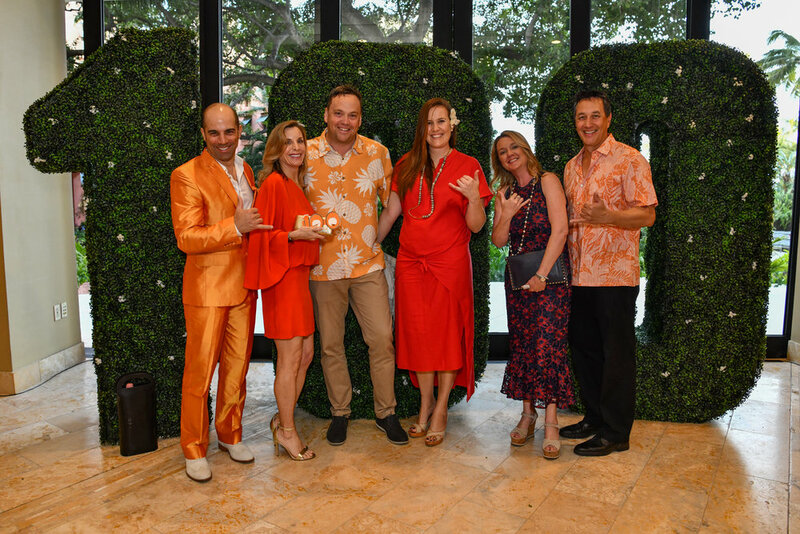 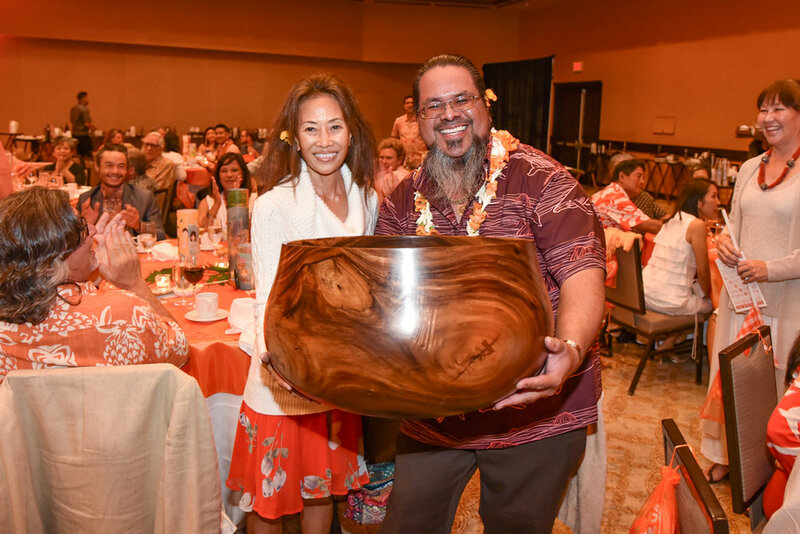 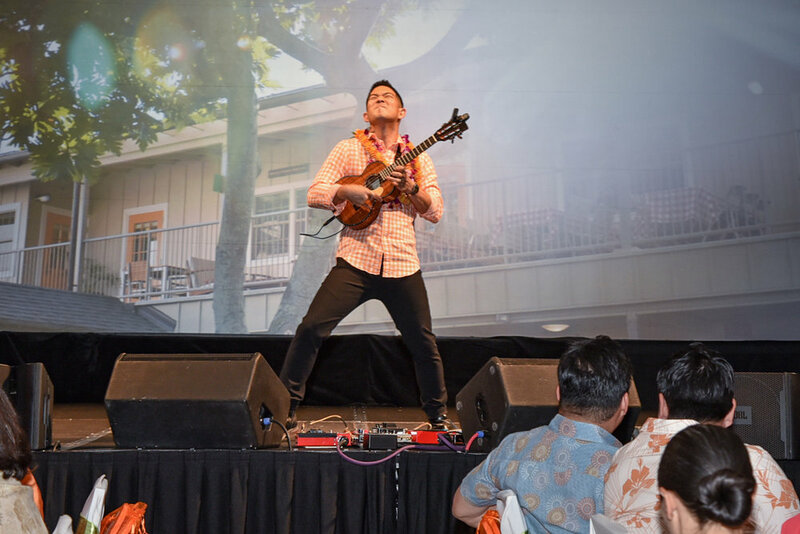 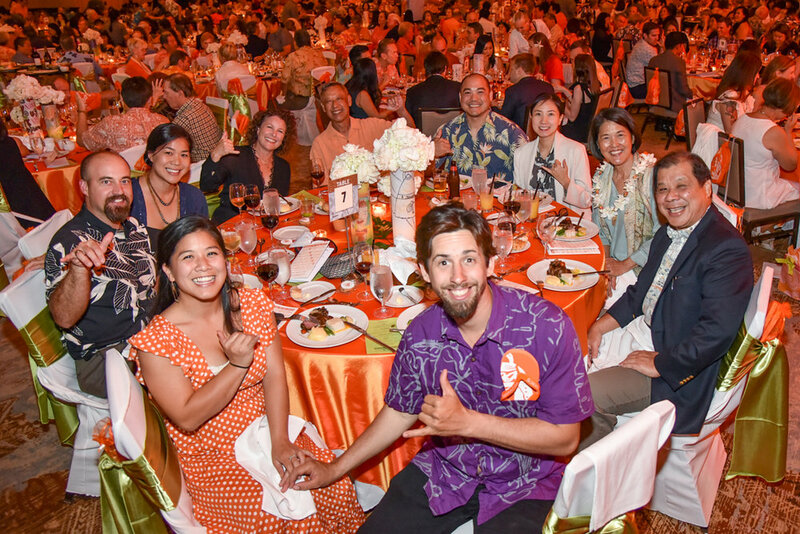 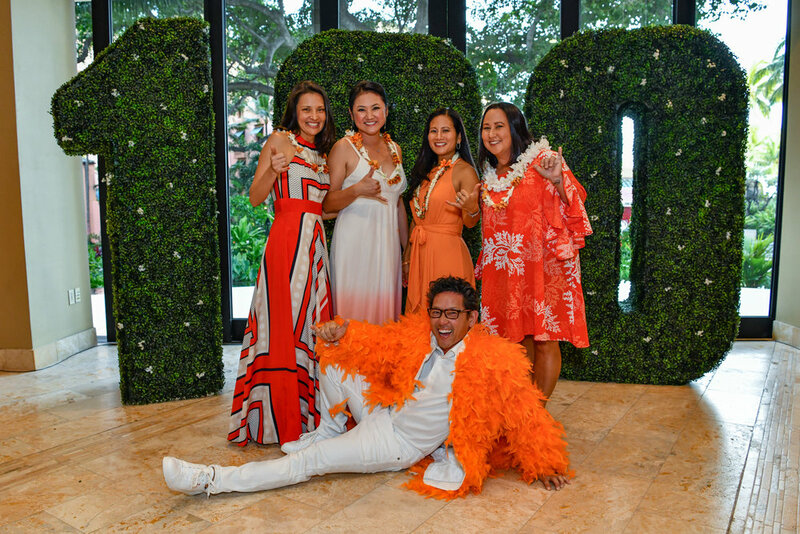 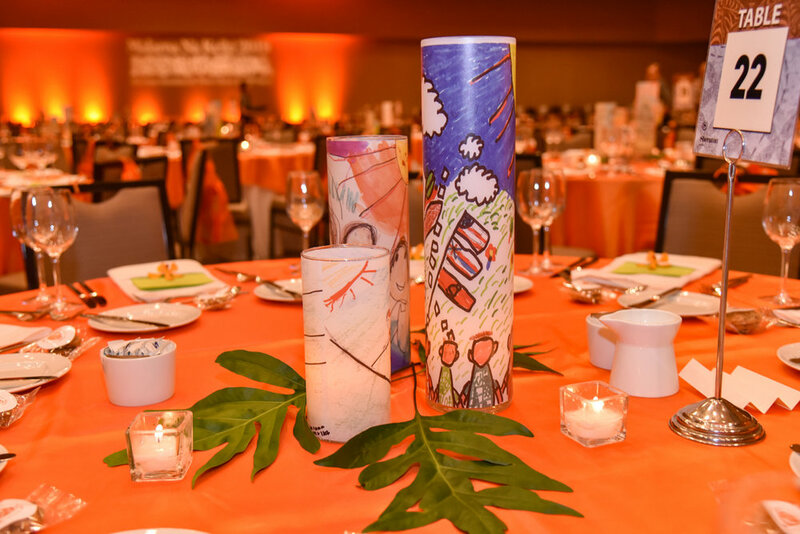 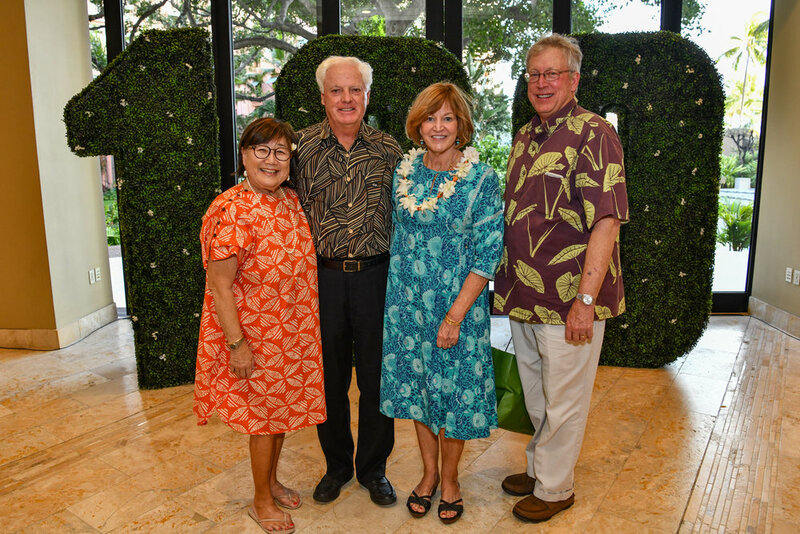 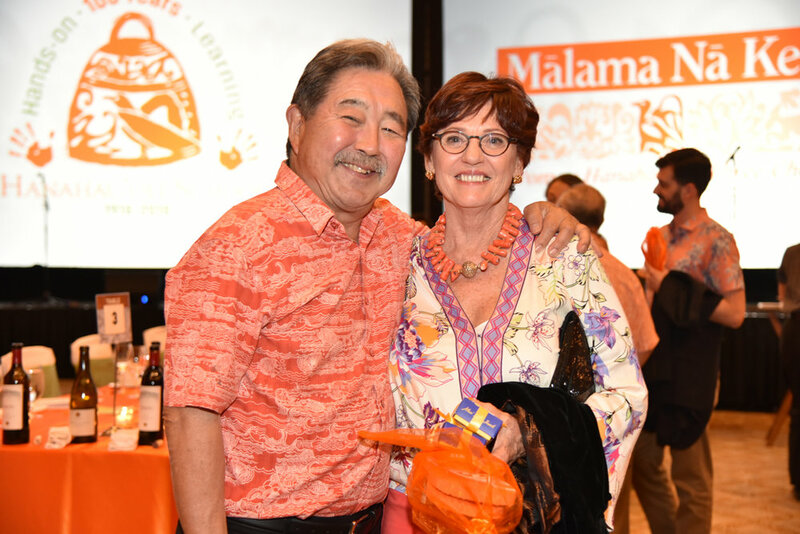 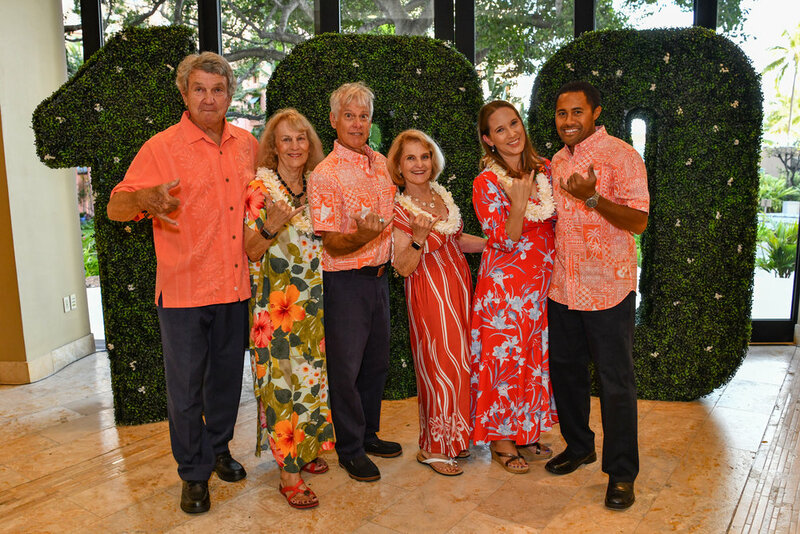 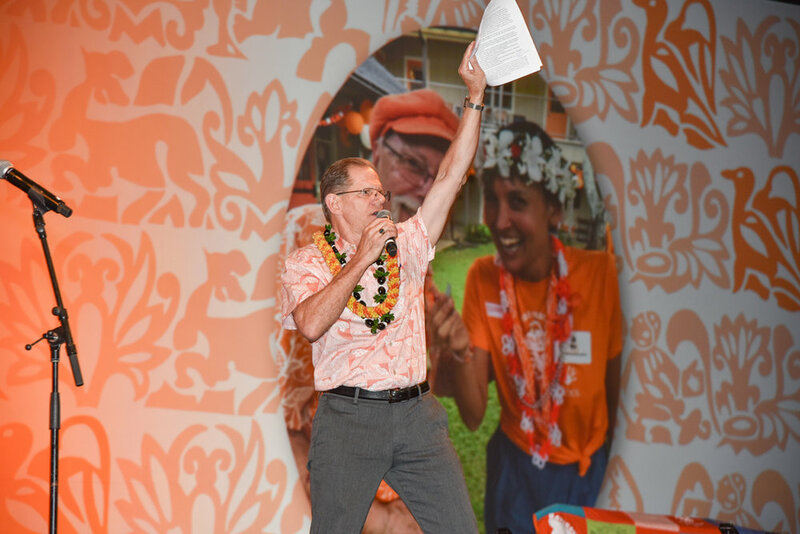 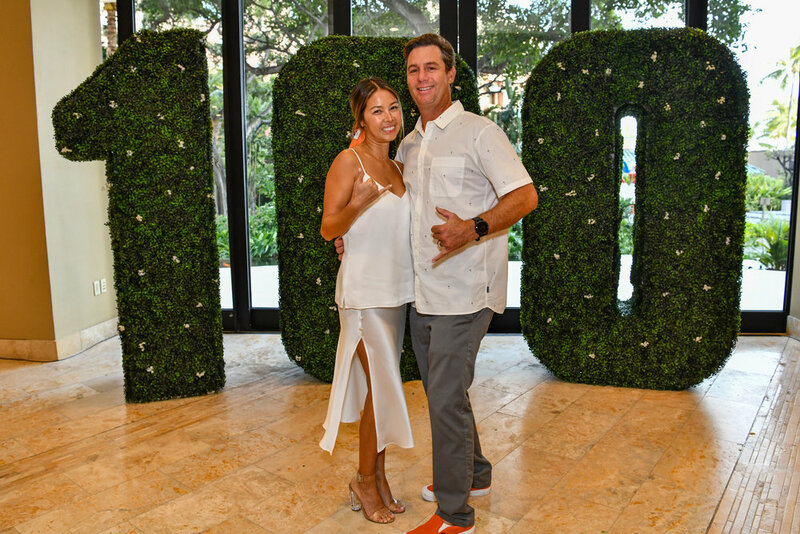 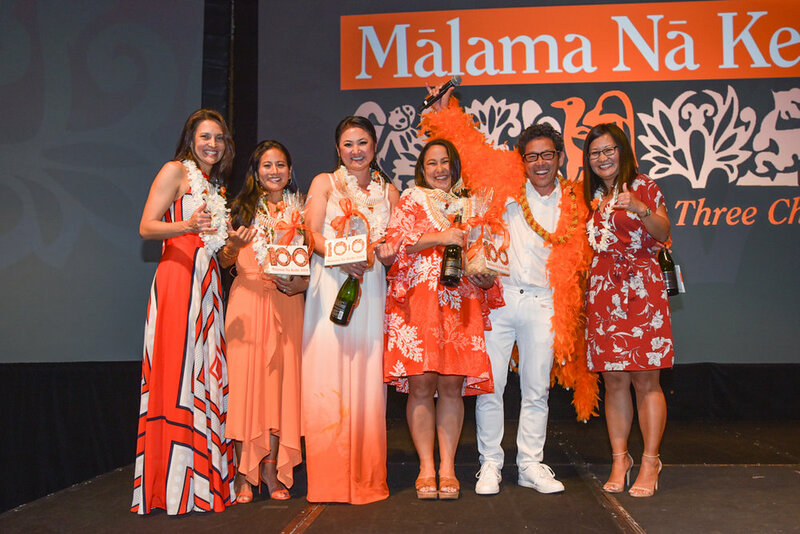 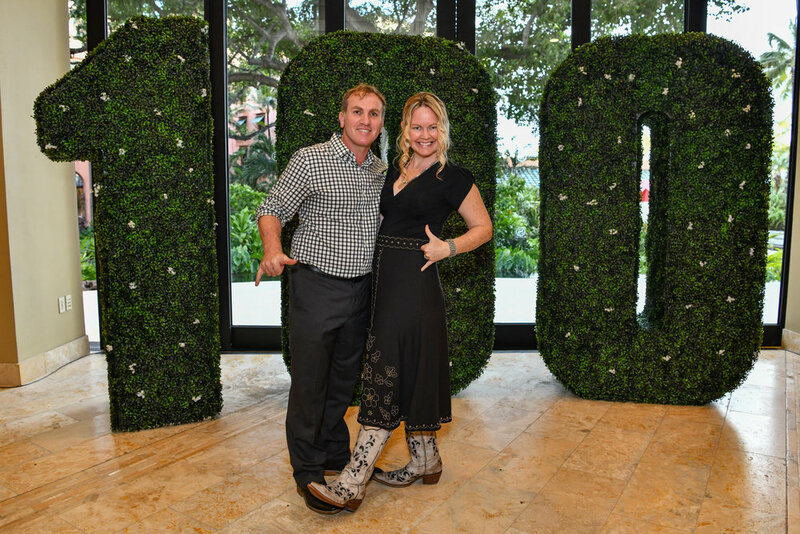 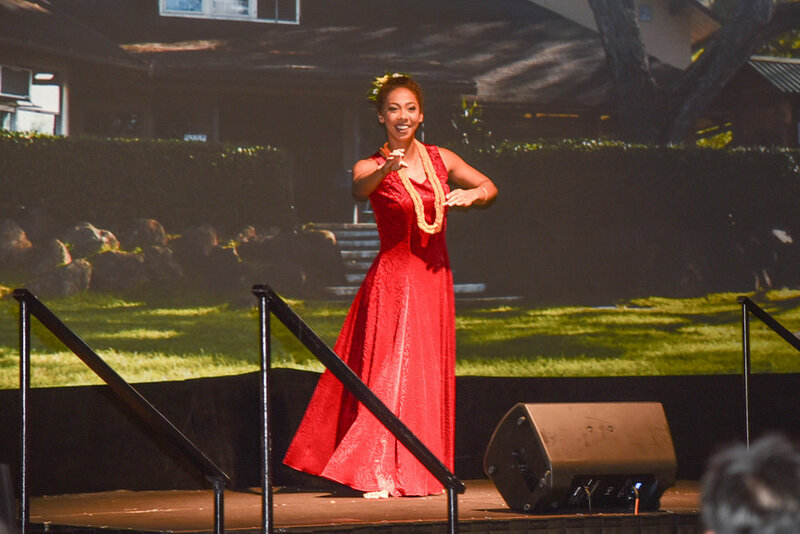 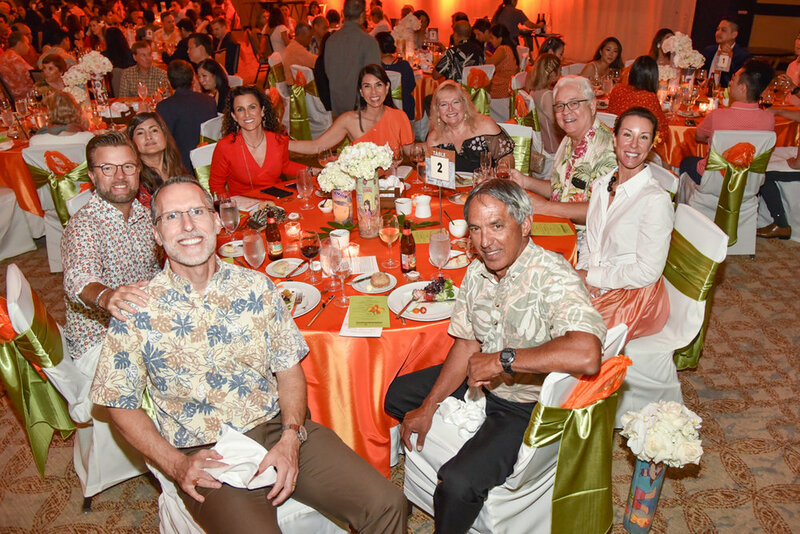 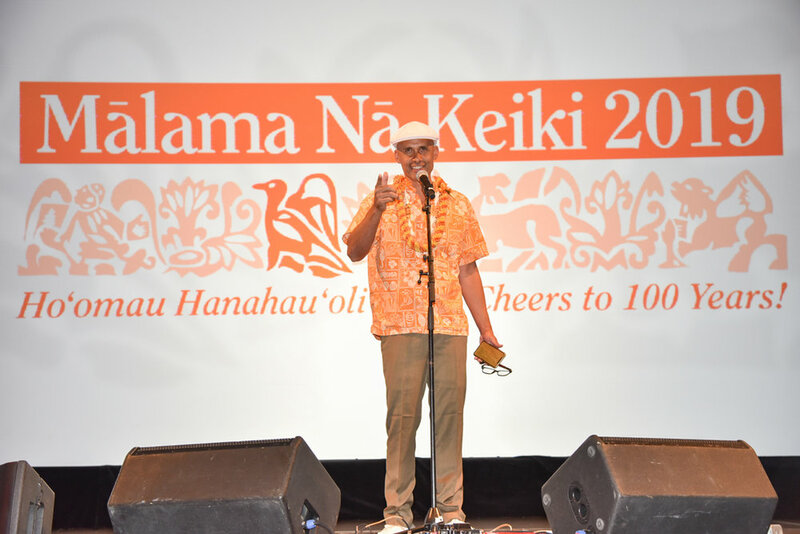 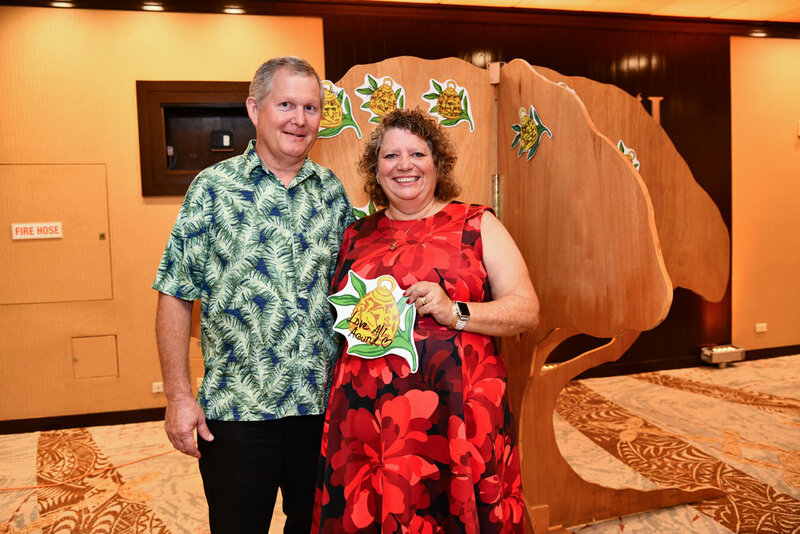 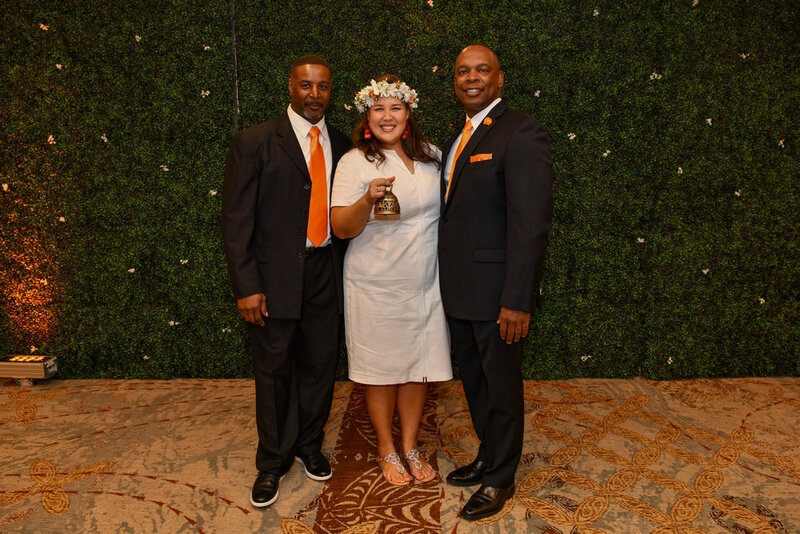 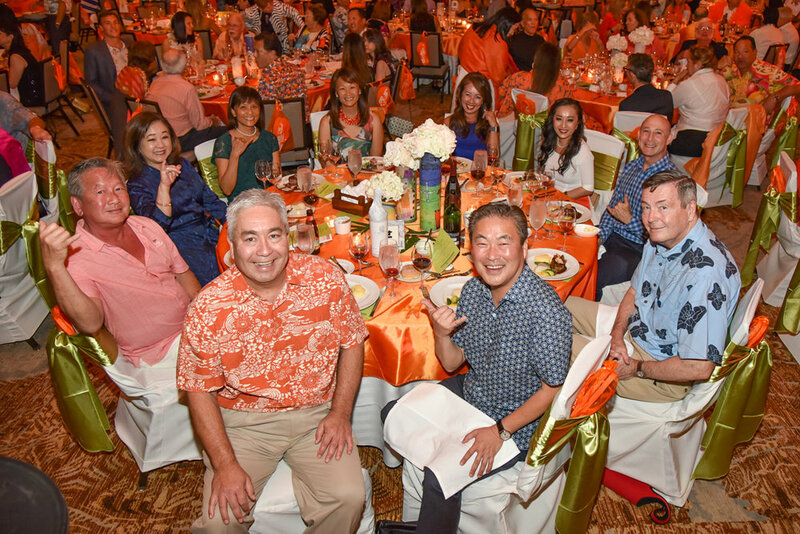 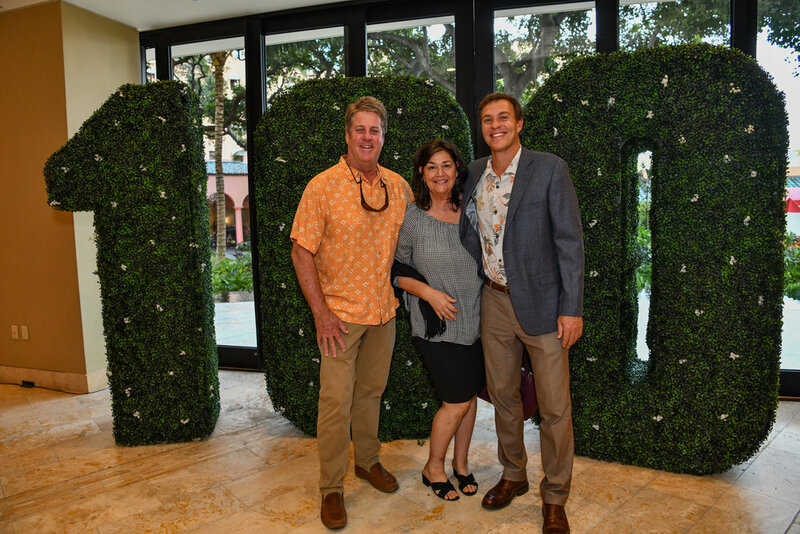 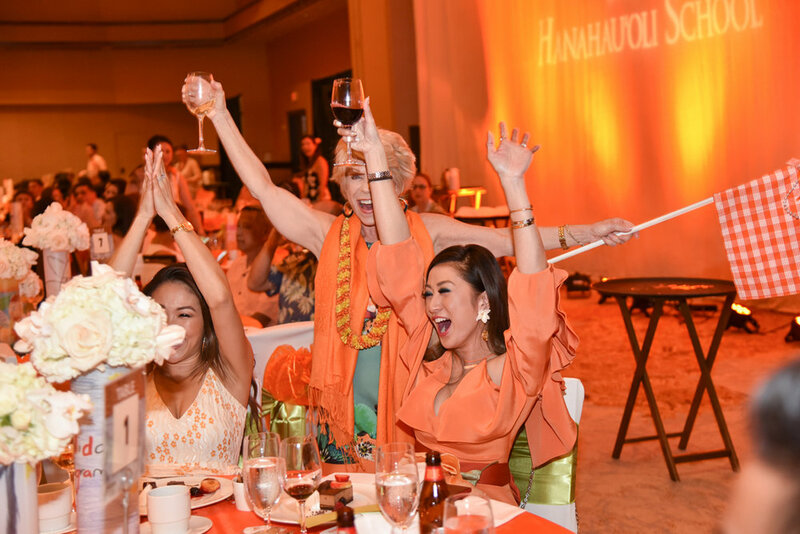 Mālama Nā Keiki is a joyful event that reunites close to 700 people in our Hanahauʻoli community and their friends and family to support excellence in education that the school provides. 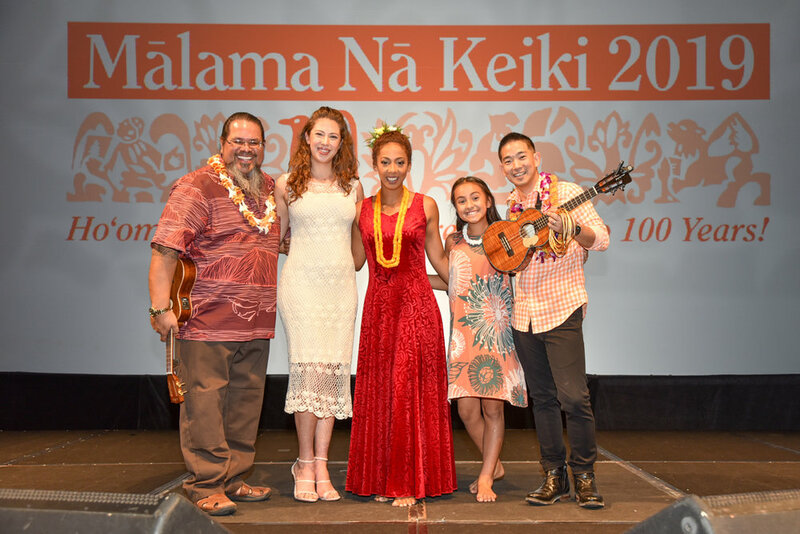 Why do we mālama? 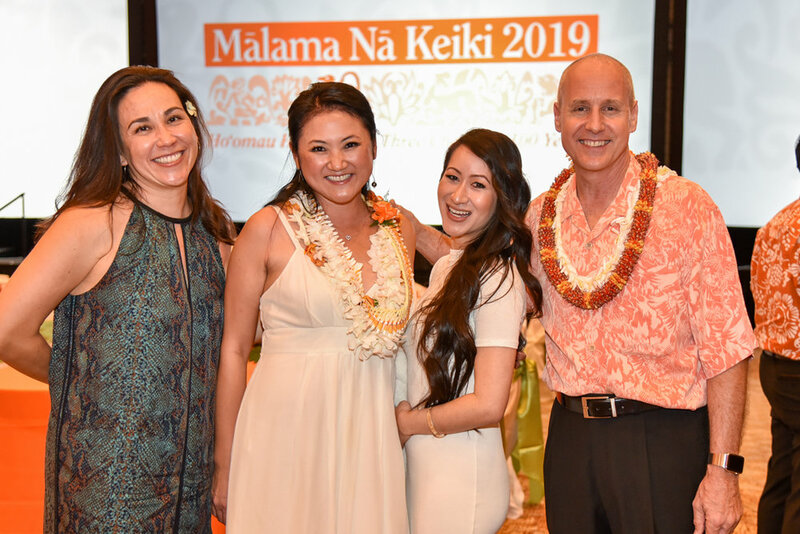 This year Mālama Nā Keiki funds support our financial aid program and our special school needs. 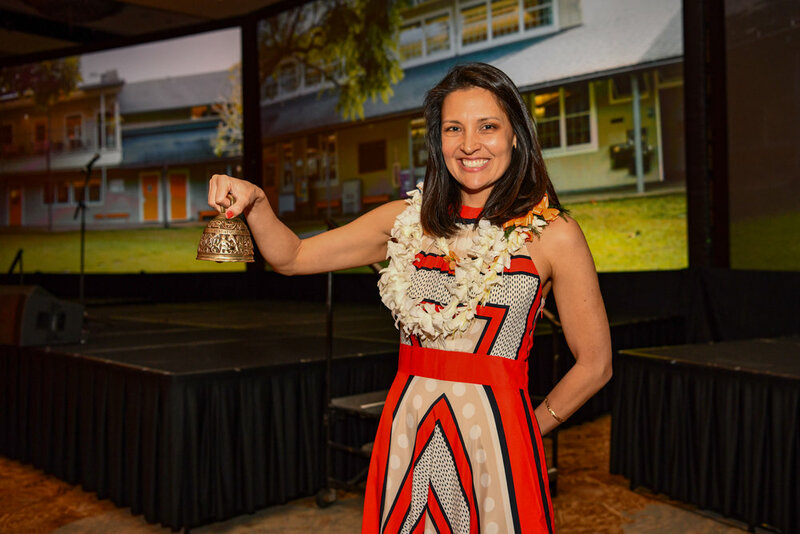 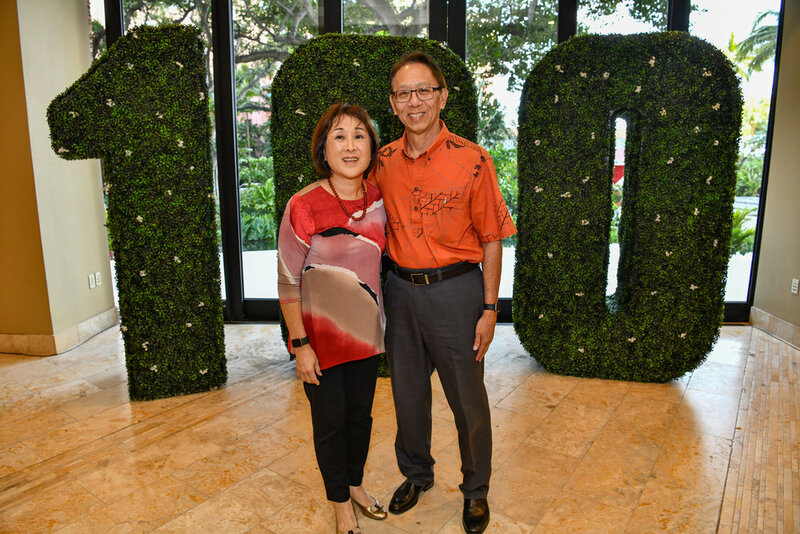 Throughout the years Mālama Nā Keiki has supported the purchase of the School bus, the Promethean boards, funded the music room renovation, our new playground and the design and implementation of a new school website and app. 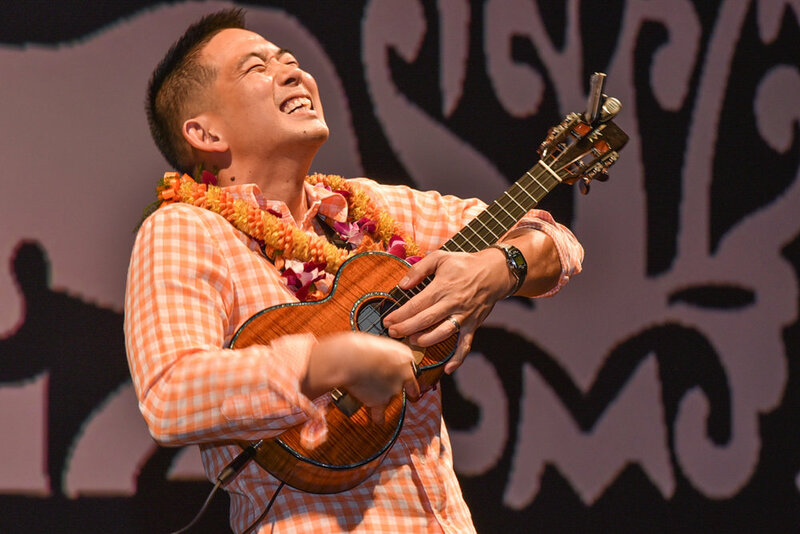 How do we mālama? 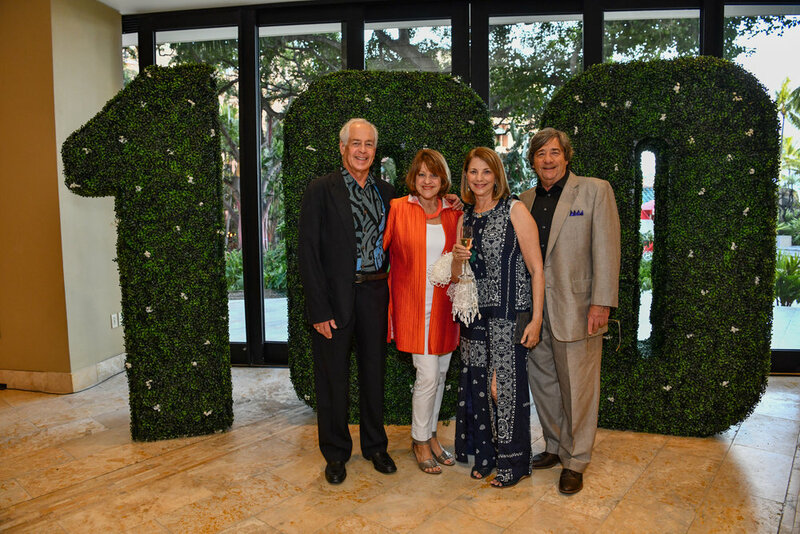 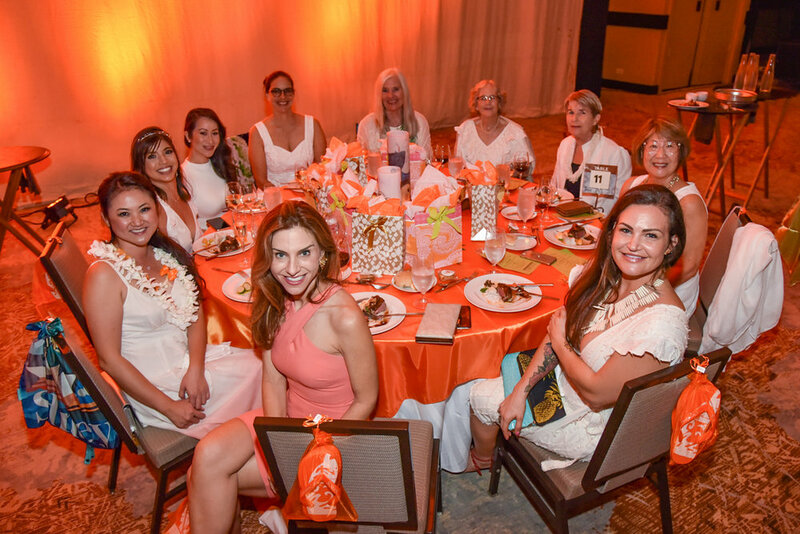 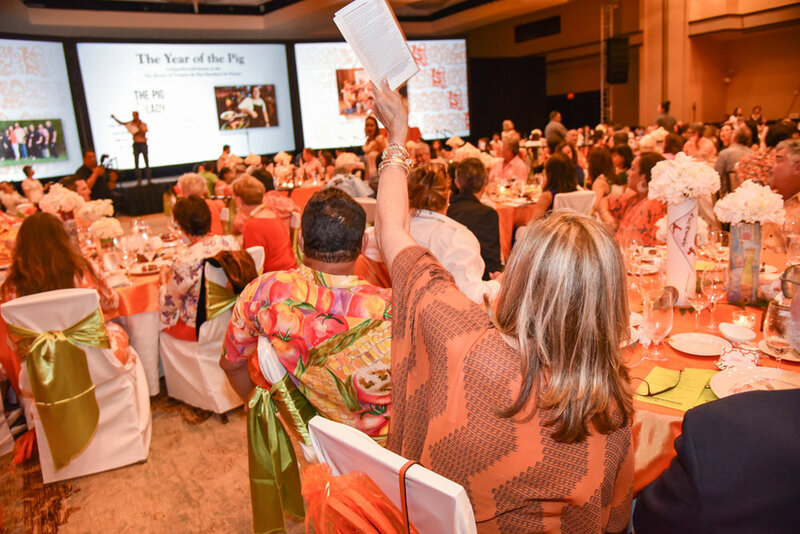 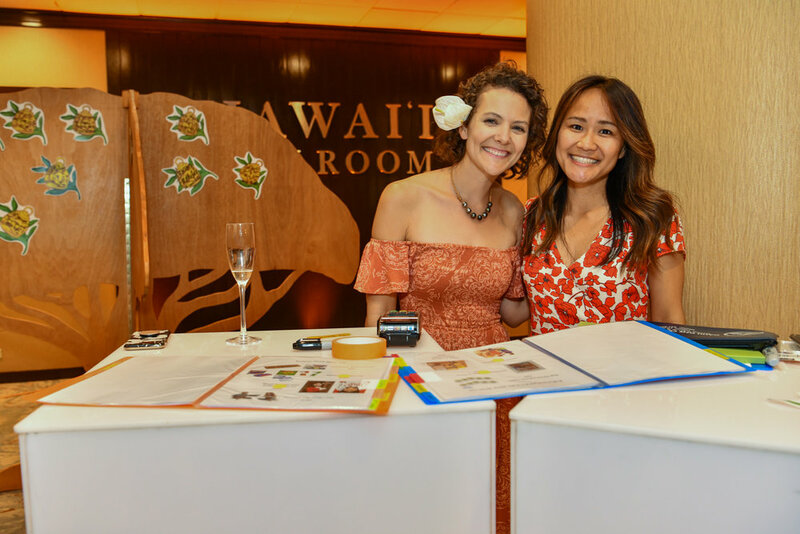 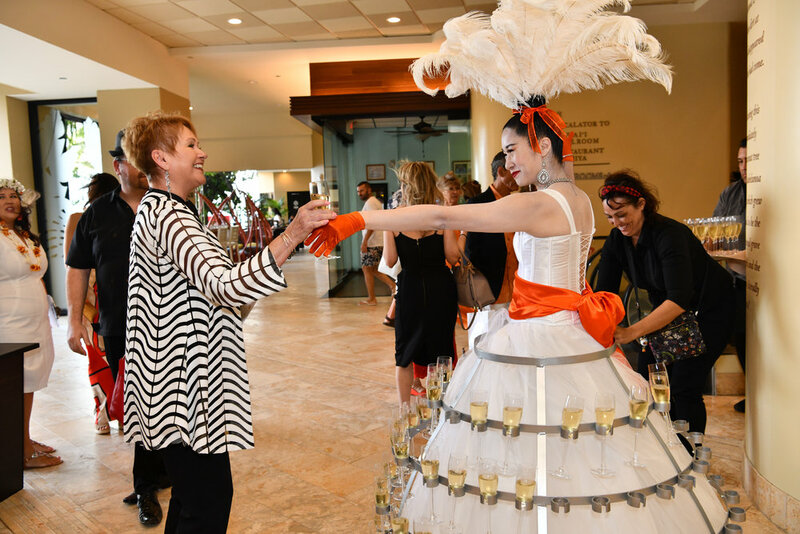 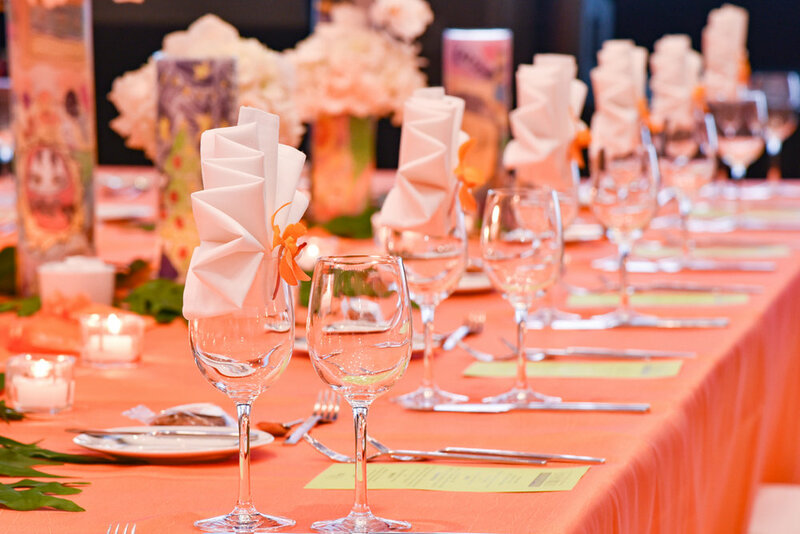 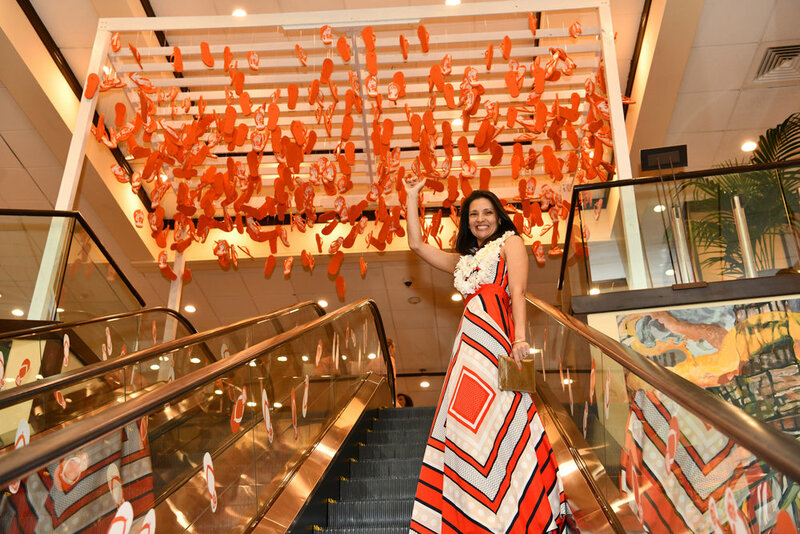 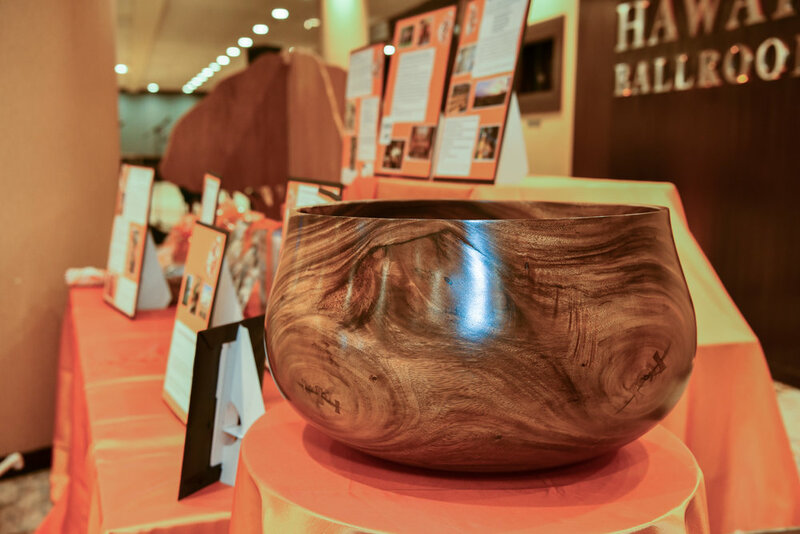 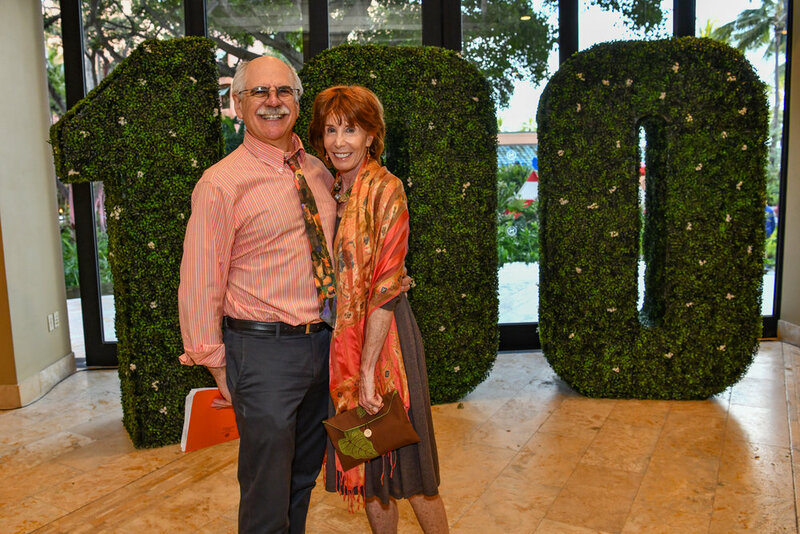 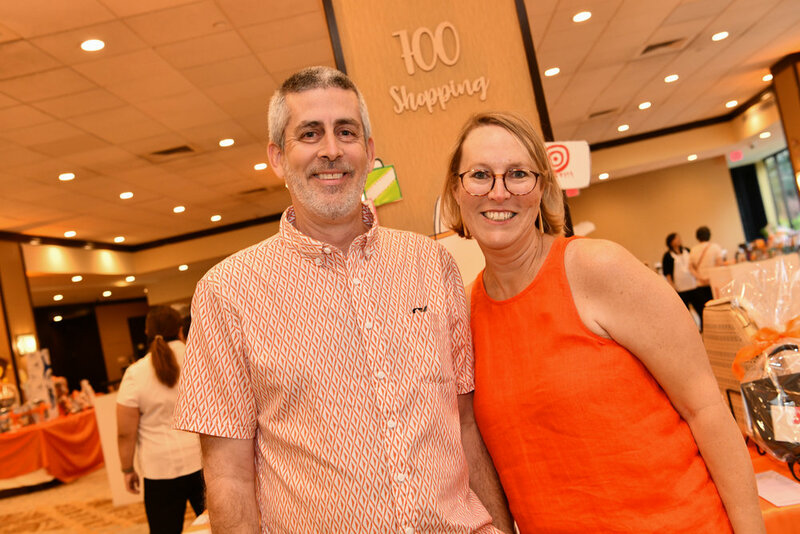 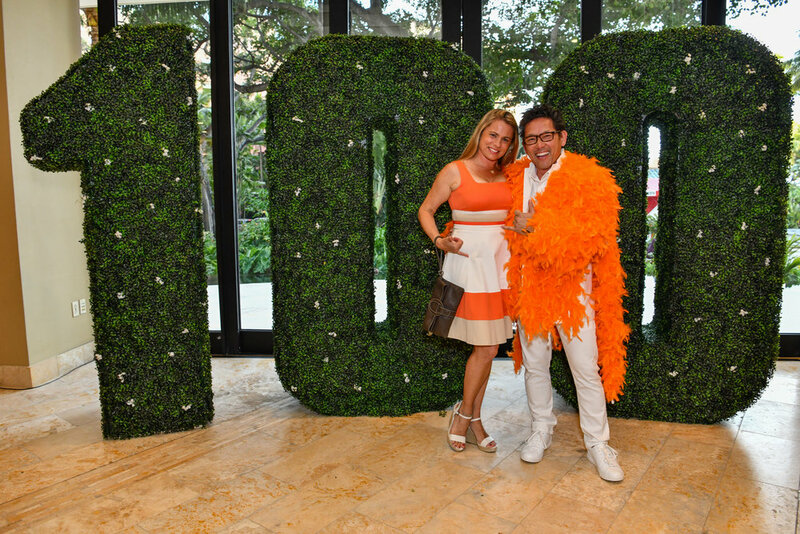 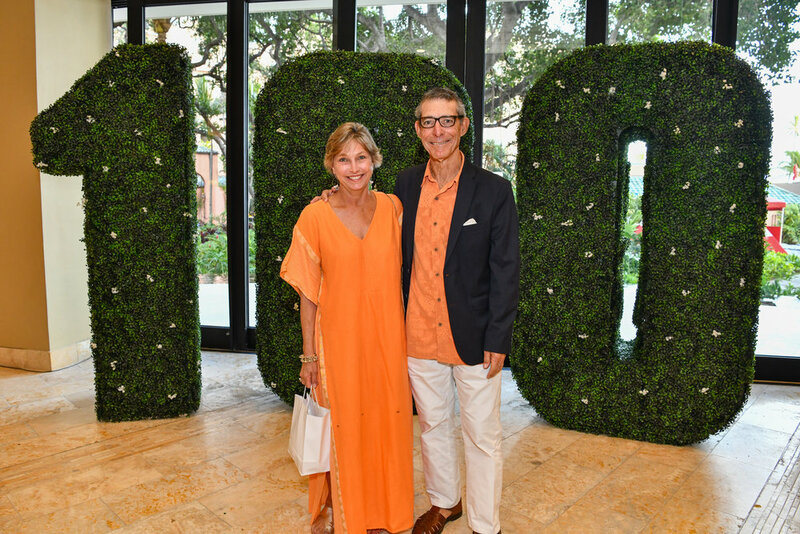 There are many opportunities to be involved, whether it is donating an auction item, serving on a committee or volunteering your time at the event. 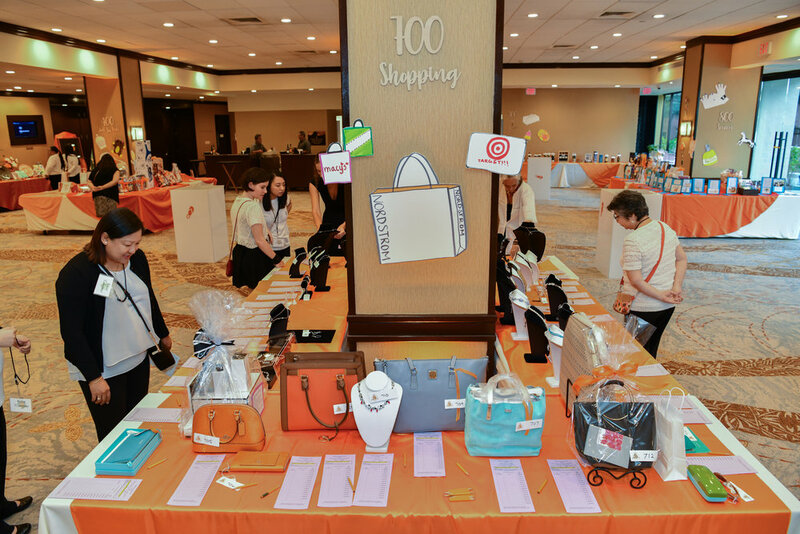 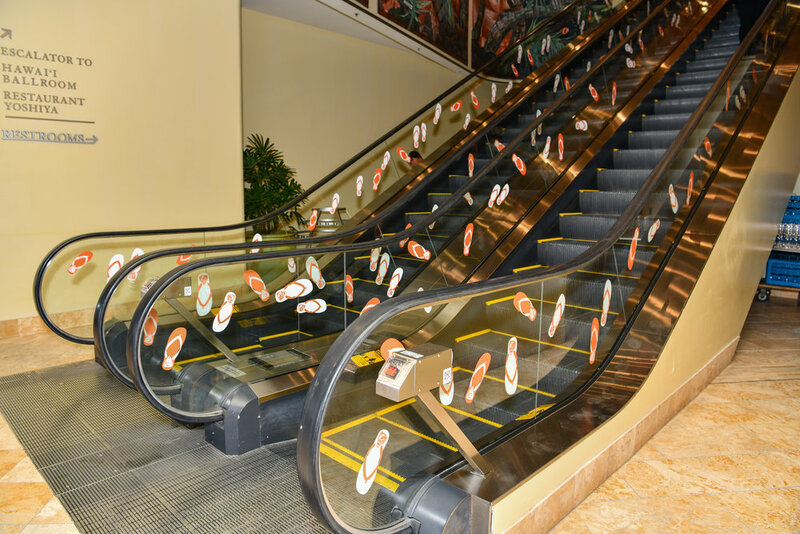 Your creativity is welcomed when thinking of auction items. 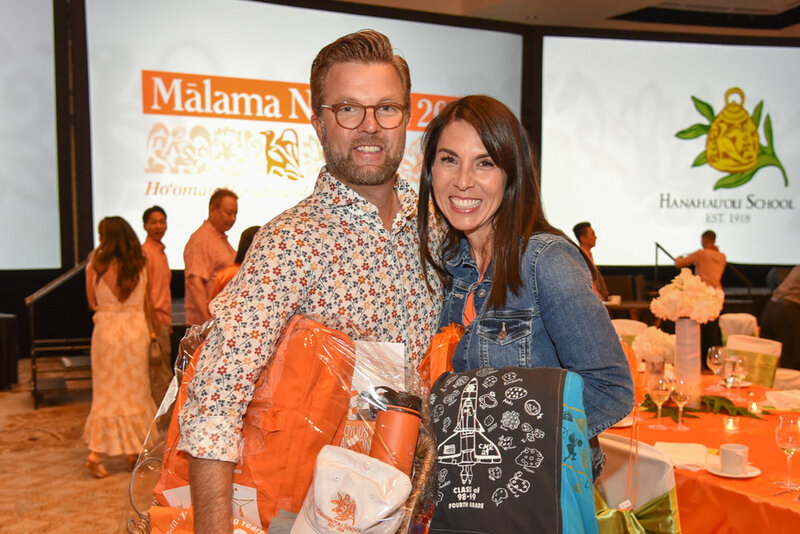 Past parent donations include: beach house stays, jewelry, art, kids’ party packages, wine, gift cards and even camping gear!